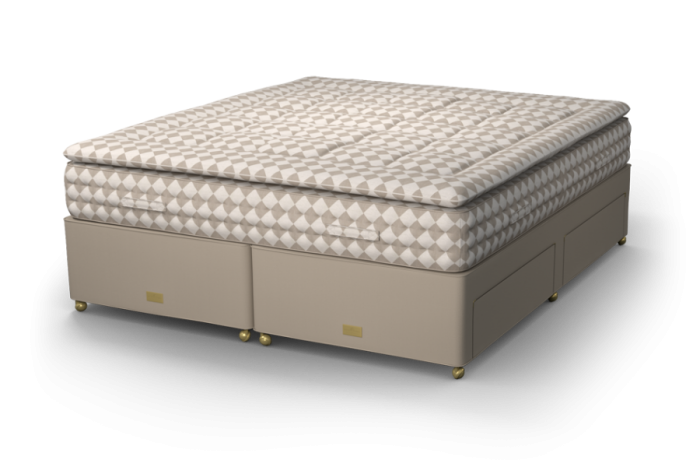 The Hortensia is designed to provide a great night's sleep, every night, while offering the versatility of storage options. The bed has a unique base designed to offer the convenience of drawers without compromising the depth of support and feel provided by a spring divan. 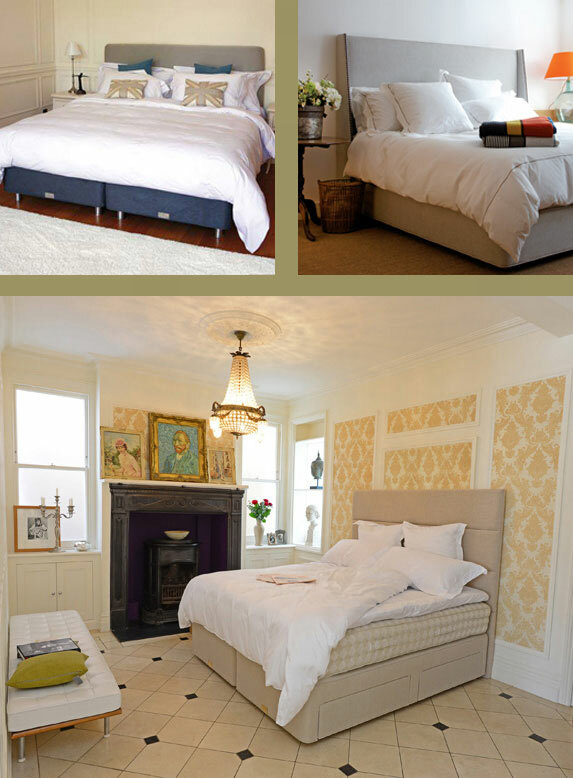 We have created a storage system which works in synergy with our layers of pocket springs, ensuring this bed provides the unparalleled support you would expect from a Marshall & Stewart bed. The Hortensia represents affordable, convenient luxury to suit you and your lifestyle.